My first trip with Xperitas (then known as ISE) was after I had only three years of teaching behind me and nine years since my last visit to Germany. I was absolutely petrified to undertake my first trip with students. But from my first interactions with the people of the organization, I felt that they shared my mission: to make my maiden journey with students a memorable and educational one. What I loved from the beginning is that they were as committed to my students' learning as I was. It was as if they were simply an extension of my classroom: they provided the tools, techniques and logistical support and in so doing empowered me to take the lead as an educator and be confident in my journey with my students. Amid hundreds of students and countless travel memories, Xperitas has been there through it all -- and I come away from each of my adventures having learned something new and having been rejuvenated by seeing Germany through my students' eyes. 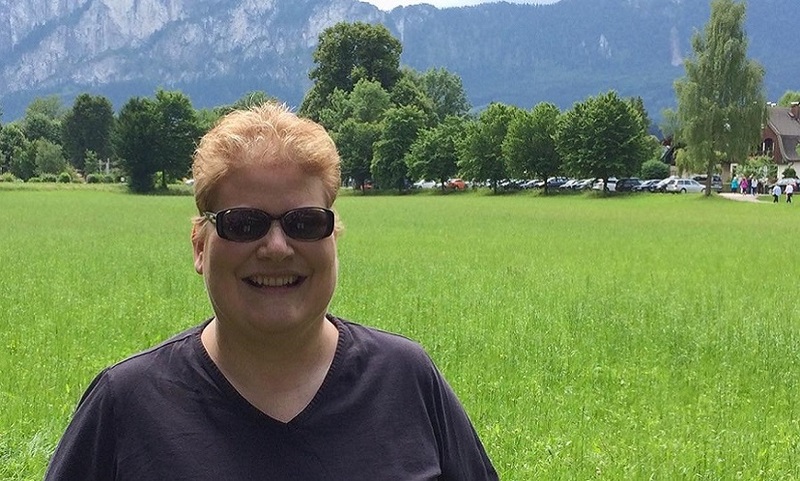 Linda Havas is a German and Spanish instructor at Greendale High School in Greendale, Wisconsin.